The top 5 teams were all from the North Island zone. The top 3 teams are headed on to the Provincial Championships. 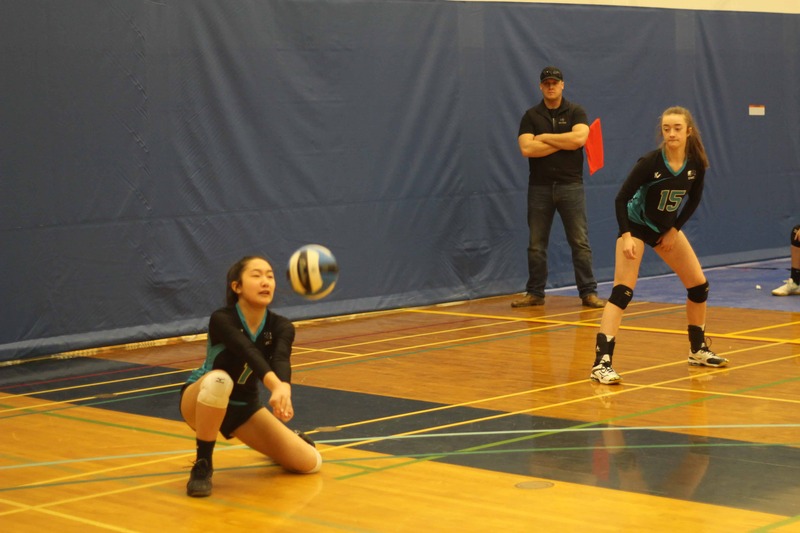 Timberline and GP Vanier head to the Provincial Wildcard Tournament this weekend in the Lower Mainland for a chance to win a berth to the Provincials. Four of the five athletes named to the Island Championship All Stars were from the North Island. A fifth all star was from the host team, Victoria High, Anna Golovkina. The Tournament MVP went to Nanaimo District’s Jayden Saywell.